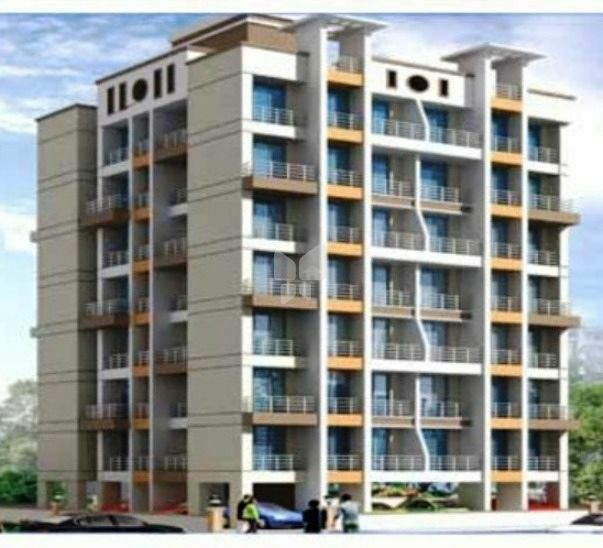 How Far is Radhe Krishna Residency? Krishna Residency is a G + 7 storied full residential apartment in one of the most upcoming location in Navi Mumbai i.e Kamothe. Krishna Residency is one of the most premium yet affordable Housing project in Kamothe,Navi Mumbai. It is purely a residential project with exclusive facility.